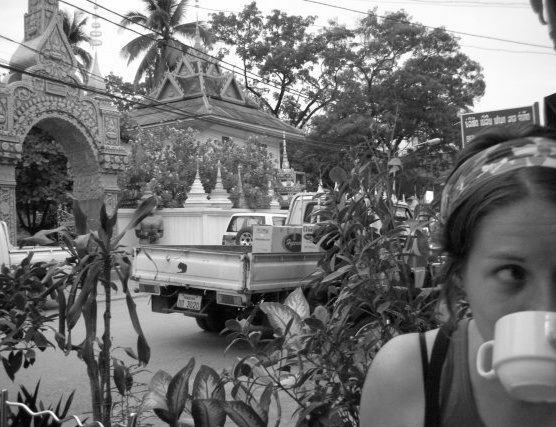 An unforgettable trip to Laos with a friend, the kind of trip that makes you feel like you couldn’t return with anyone else. It was an emotionally resonant experience; someone entering your life too late and leaving it too early. It is my favorite picture I’ve ever taken of a friend. I call this the iconic photo. To me at the time, she was half-in, half-out of my life and the picture represents that.